DRINKmaple pure maple water is the sap that comes straight from maple trees. It is a natural hydration that boasts a subtle hint of maple flavor. Containing 46 naturally occurring vitamins, minerals, polyphenols, antioxidants and prebiotics, this refreshing beverage is naturally low in calories, gluten-free, dairy-free, vegan and non-GMO. DRINKmaple is a pure form of hydration that contains more manganese than one cup of kale and is half of the sugar of coconut water. 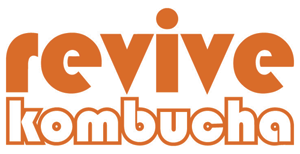 We’re a family owned craft kombucha brewery, launched at the Sonoma County California Farmer’s Market in 2010. Our mission has always been to sustainably produce the best tasting kombucha you’ve ever had, using the highest quality ingredients and innovative craft brewing techniques. We develop our own recipes, techniques and cultures and the result is a uniquely delicious, healthy brew. We’re all about brewing our kombucha with a culture of heart and fun, and taking care of the earth and our community in the process. Experience the difference that a cold-pressed, fresh juice bar mixer can make. 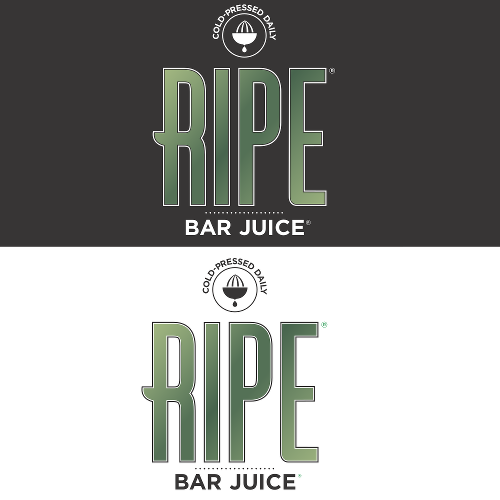 RIPE Craft Bar Juice is never heated, never frozen and always a great addition to whatever you’re serving up. This we promise. Unsweetened sparkling tea made with the best and fewest possible ingredients. COLD BREWTUS IS COFFEE, WITH AN ATTITUDE. We transform densely nourishing, whole food ingredients into mmmagic. We work hard to craft our desserts from only the best clean ingredients! True Made Foods makes good food for good reasons. True Made Foods is making American food nutritious again. We use fresh vegetables to naturally sweeten our products and drastically cut back on added sugar, providing you with a tasty healthy alternative.